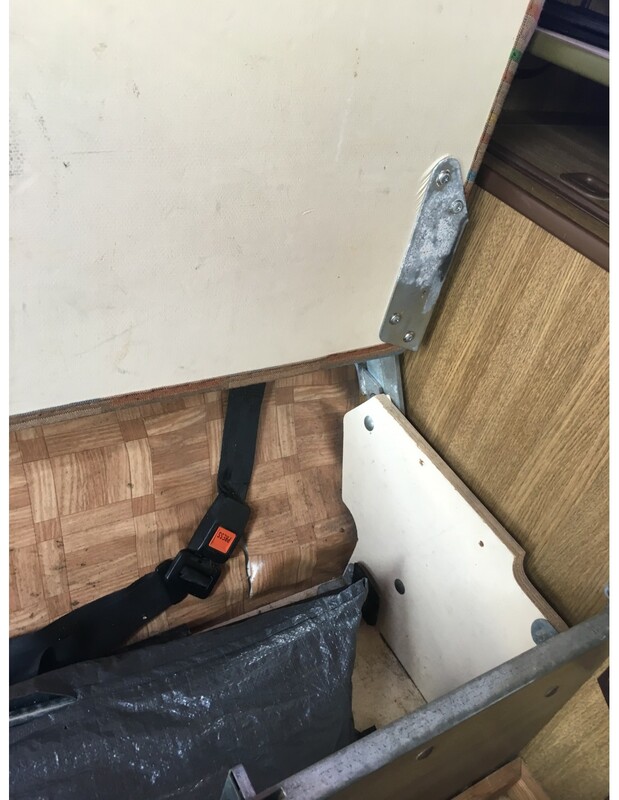 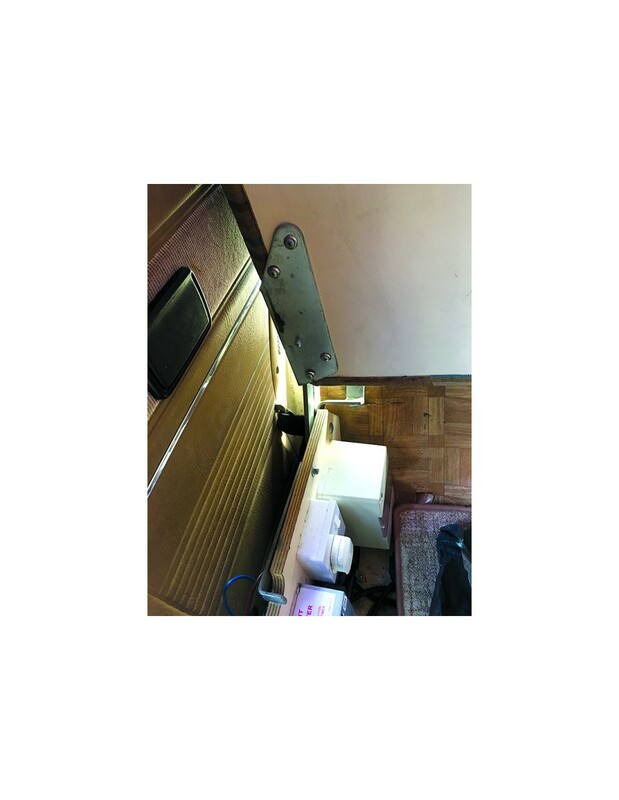 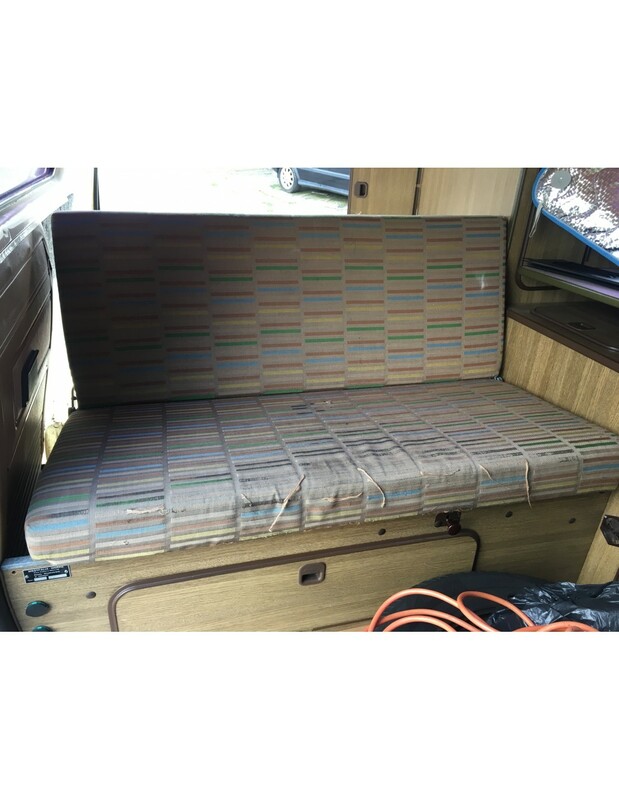 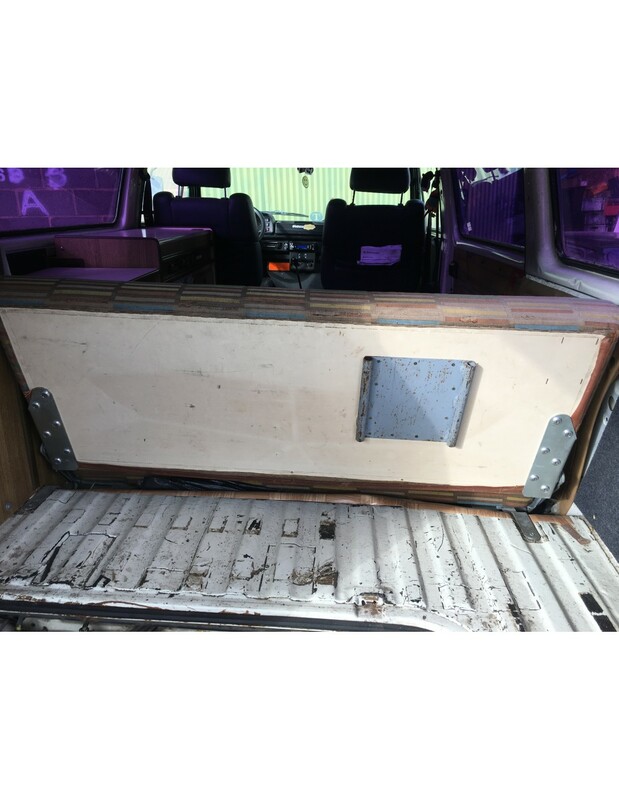 T25 Westfalia Rock and Roll Bed Hinges. 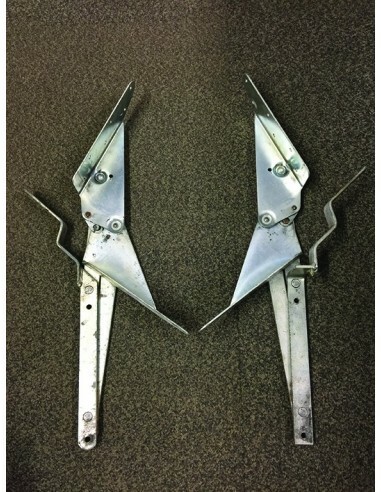 Direct reproduction of the Westfalia T25 Rock and Roll bed hinges. 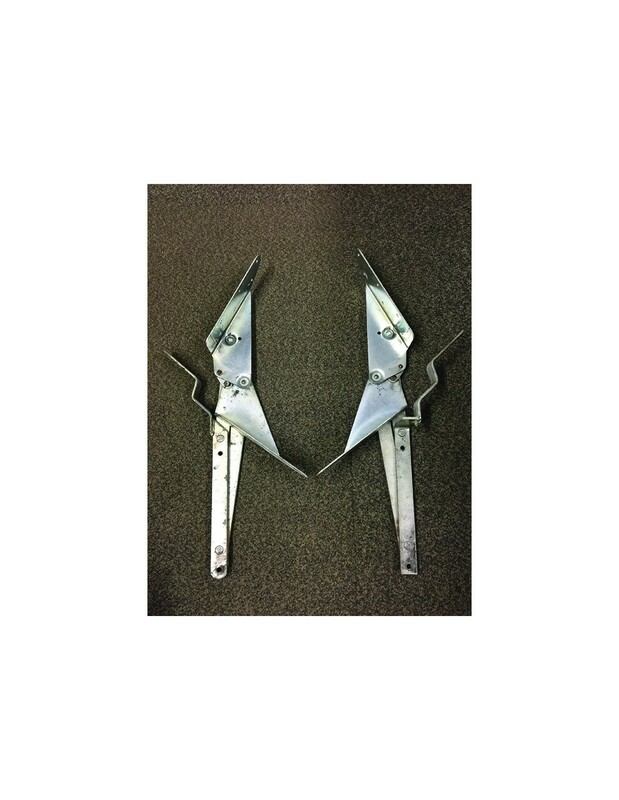 You can use these to replace your existing T25 rock and roll bed hinges or make your new bed.